Video games have come along way over the decades and have gone from niche hobby to full-blown mainstream activity. Almost everyone plays some form of a game or another. In 2018 almost everyone has some touch screen game on his or her cell phone or tablet. My girlfriend is not one of those people though. She is not opposed to video games but she never grew up with them. Once we began to get serious she wanted to participate. 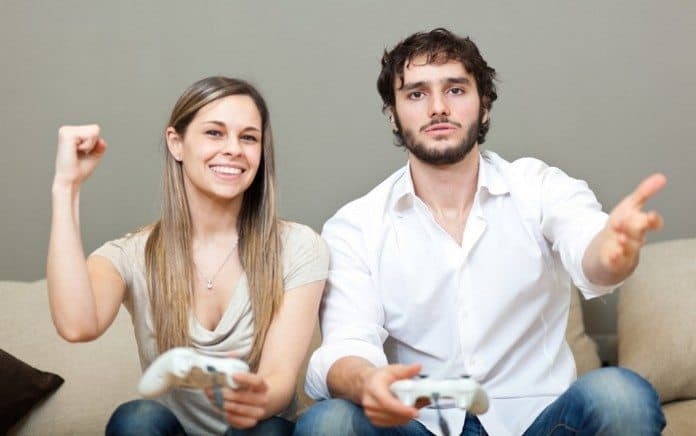 Jumping in with the right attitude is a great start, but some games come with a steep learning curve, so finding the right game can be the key to helping someone find a new hobby. For the purposes of this article we will be focusing on PC and console gaming. For this article I used my girlfriend as my test subject. She loves board games but rarely even plays games on her phone, so I figured she would be the best test case. Mario Kart has been the go to games on these types of discussions forever and for good reason. It is nearly impossible not to have fun playing Mario Kart. Nintendo has added both touch and tilt controls so that even someone with very little controller experience can jump right in and compete. 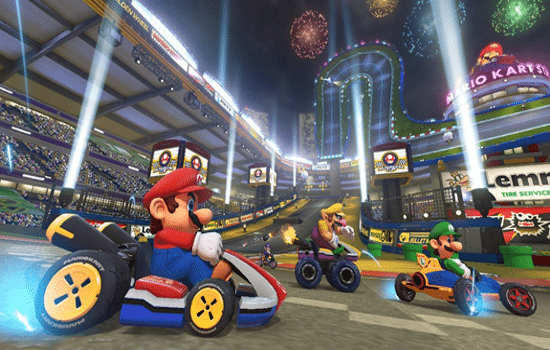 Blue Shells and general Mario Kart chaos mean that almost no one is ever out of a race no matter the skill level. This is the only game on the list my girlfriend had played before, but it had been years for her. The first few games were a bit frustrating for her, but once she got the hang of it she was competing for the top few places. It was a really fun competition that never turned bitter. We have played this game multiple times and at least once at her request so I think it’s a great start to the list. Jason is a creative writer and storyteller who seeks to bring stories to life through film and digital media. Empathetic leader and project manager who can understand the diversity of thought, culture and approach and blend that diversity into a harmonious focused group to achieve their objectives and bring the project to fruition. Graduated with an MFA from UCF. Jason has three screenplays that have been produced into feature films and is the author of two novels, Grover's Mill and Lancer.